Heralded as “one of the most exciting young composers in North America” by The Guardian and a “unique navigator of the electronic world” by NPR, Kara-Lis Coverdale is a fiercely independent voice in new music that champions omnivorous approach to sound. She creates colourful and dense arrangements that blur the line between the human and the data with a unique penchant for long-form melody, harmony, and sonic detail. With a dynamic sense of play and conceptual dichotomy, her pieces are shimmering pieces of digital ether that evolve out of polymorphous arrangements of synthesized samples and keyboards processed in surreal and ornate ways. She is a classical pianist by training and has been an organist and music director at several churches since she was 13. Following a 2014 release of pieces for processed voice that highlight the nature of the voice in the age of data, Kara-Lis released a solo album Aftertouches (Sacred Phrases, 2015), which was named best of the year by The Quietus, The Wire, NPR, and the collaborative album Sirens (Umor Rex, 2015), with LXV. 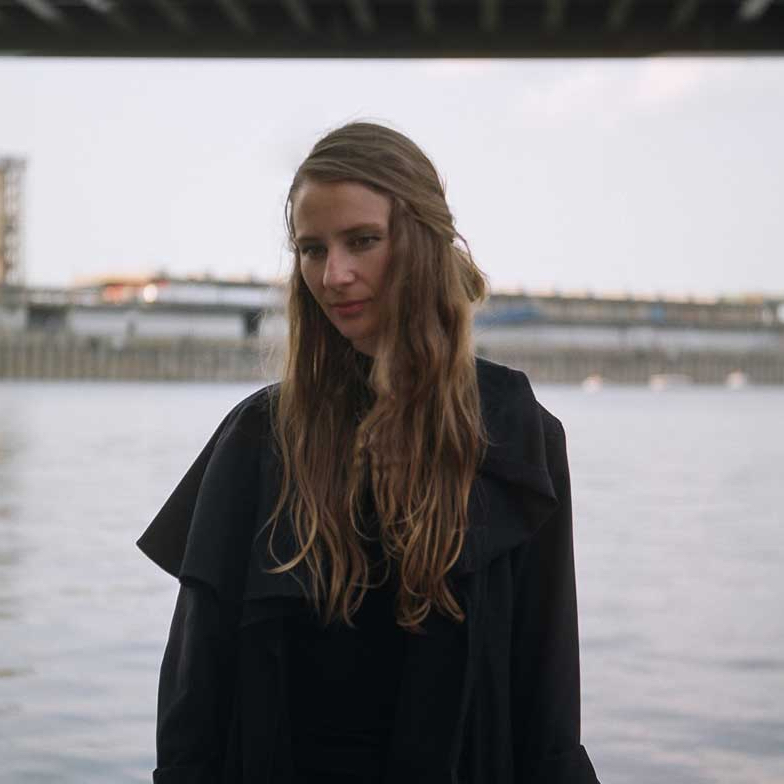 She is also known for her collaborations with Tim Hecker (Virgins, and Love Streams) and her production work for How To Dress Well. She has performed at prestigious institutions around the world, including the Barbican and the Theatre du Chatelet in Paris. She has been composer in residence at EMS Stockholm, and GRM Paris, and has is recipient of a “promising young artist award” by legendary Canadian composer Ann Southam.